The Head of Branding at Hewlett Packard approached the SVA Masters in Branding 2017 students with a challenge. 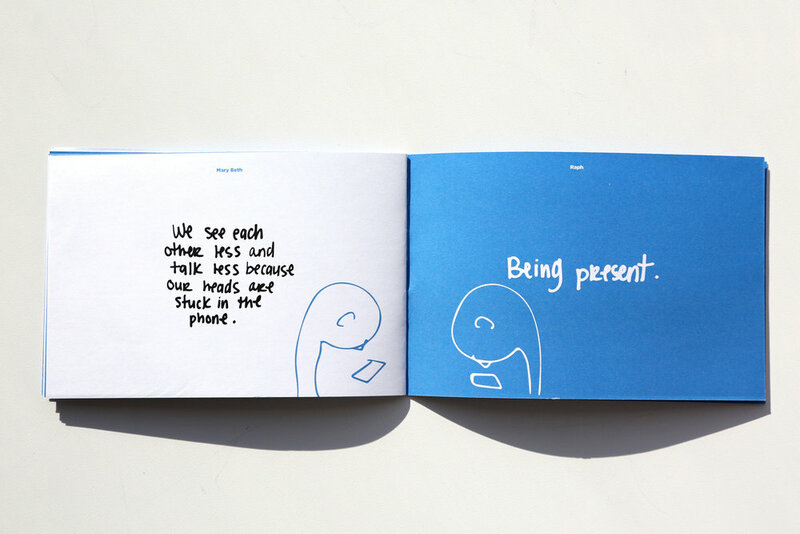 The challenge was to create ideas for how HP can reinvent personal printing. The company has felt the shift of the new digital age we now live in and wanted to find where they could bridge that gap. 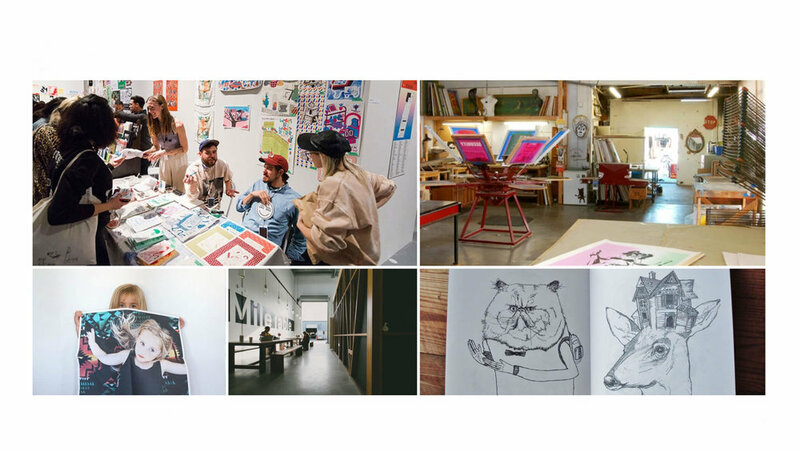 A space for HP to reintroduce its power and technology in personal printing. 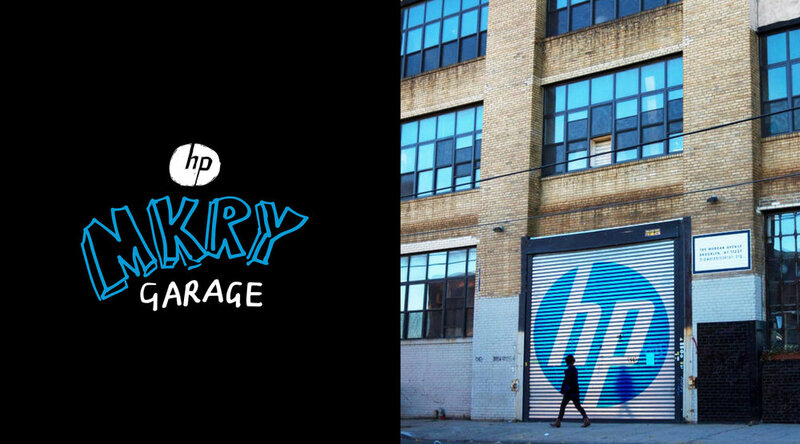 The ideas created were The HP Mkry Garage, a full-service place to create art and connect with your local community. 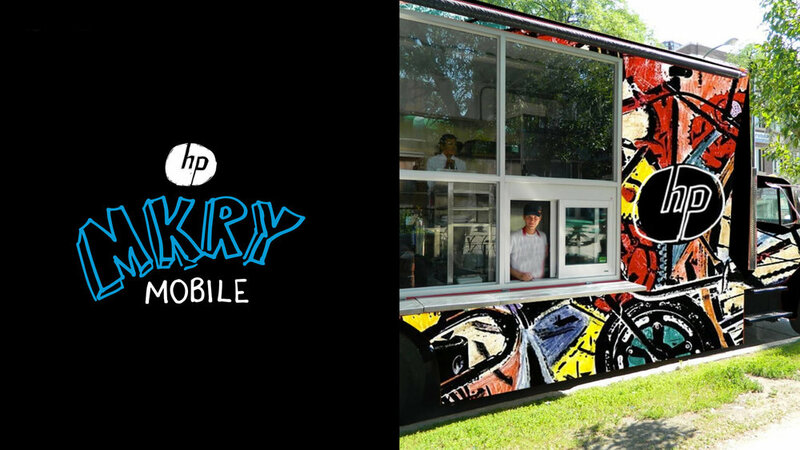 The HP Mkry Mobile, bringing art and printing out to those looking to create on location. 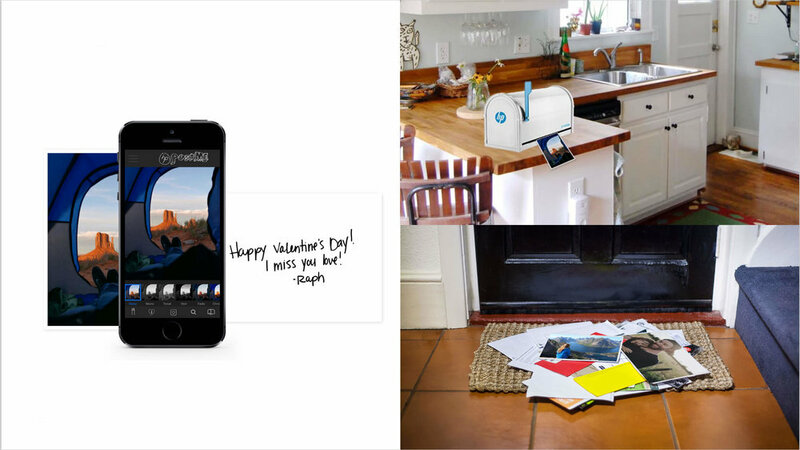 The HP Post Me postcard printer, synching up those who are far away and bringing them closer together in an instant.